Looking for accommodation for the Edinburgh Marathon? The Edinburgh Marathon Festival is one of our favourite events of the year! In 2019, it will take place on 25th and 26th May. There are nine different races over the marathon weekend, including the marathon, half marathon, relay, 5K, 10K and various junior races. So the whole family can get involved! 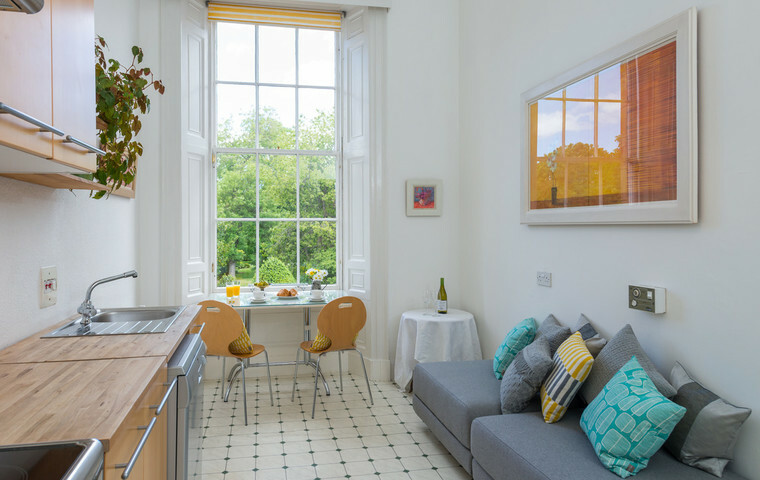 If you're looking for Edinburgh Marathon accommodation, read on, as we have some great properties currently available near the starting line. The Edinburgh Marathon begins at 10 am on Sunday 26th May 2019. The starting point is at Potterrow. The route takes you through the city centre, along the Royal Mile and down to Holyrood Park. It then goes along the east coast and finishes in Musselburgh. This is one of the flattest and fastest marathons, passing famous landmarks and beautiful scenery. And it's the second largest marathon in the UK, after London. You can view all our holiday homes near the start line and below are some of our favourites in more detail. 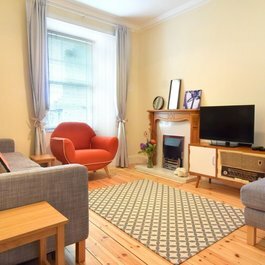 We have three lovely 1-bedroom apartments near the Edinburgh Marathon starting point. These are at Great King Street, Forrest Hill and on The Royal Mile. Ideal for individuals or couples. Plus, they all have additional beds, sleeping up to 4. With several 2-bedroom rentals near all the action, you're spoilt for choice. These include apartments on West Newington Place, Fleshmarket Close and The Royal Mile. The perfect choice for friends, couples or families. 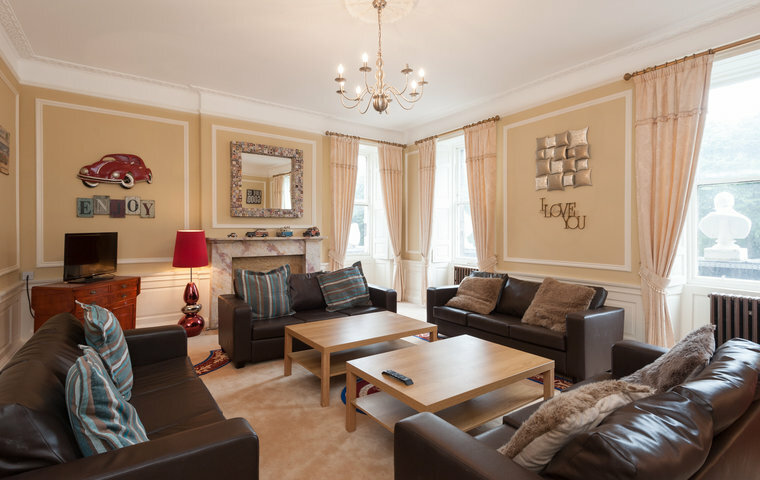 If you're coming to Edinburgh in a larger group, we have properties to suit all party sizes. For example, this 3-bedroom holiday let on Frederick Street sleeps up to 15 people, and this 4-bedroom townhouse on Greenside Row sleeps up to 14. You can browse all our Edinburgh Marathon accommodation here. Please get in touch if we can help you plan your perfect trip. We are based right here in Edinburgh and know the area very well, so we are always here if you need us! 2 Bedroom Holiday Apartment with parking! 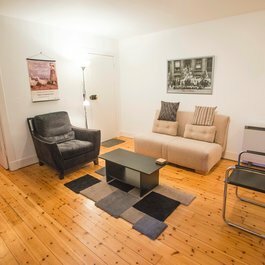 1 Bedroom Holiday apartment on Forrest Hill in the heart of the Old town. The best way to explore Edinburgh is on foot, and there are many excellent walking tours to choose from. There are so many fantastic things to do in Edinburgh with kids. We've made a list of our favourites, to give you some suggestions for your next visit. A simply unmissable and much loved attraction in Edinburgh, with so many things to see you'll return again and again! 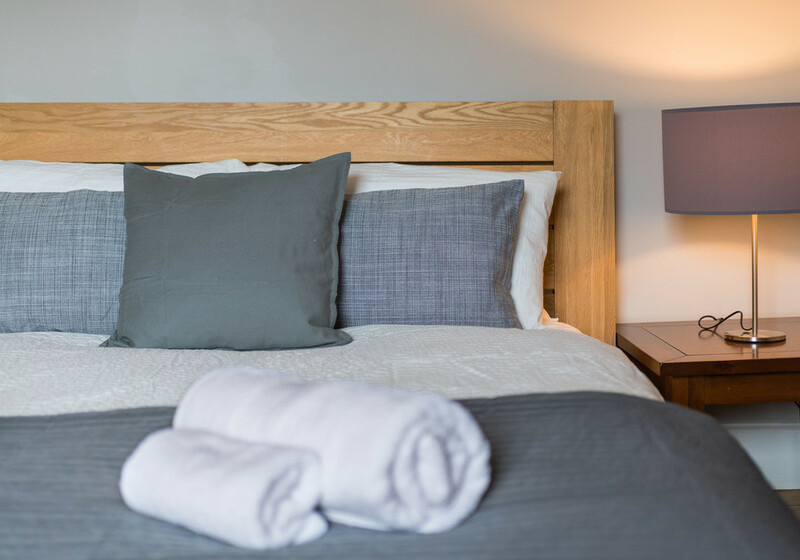 Don't miss out on our amazing new properties, special offers and tips on local events and activities. We'll keep you posted with the Lets Get Local newsletter. Copyright 2014 - 2019 © Lets Get Local. All Rights Reserved.